"My style is Scandinavian, classy, vintage and modest. 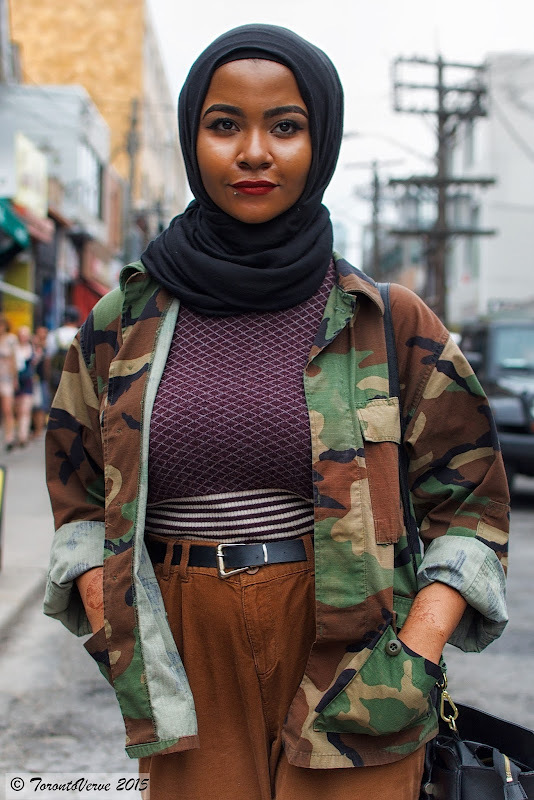 I'm inspired by style blogs like Imane's Fashion with Faith. She's from Sweden and she's into minimalism. As I'm getting older, I've learned to incorporate minimalism into my style as well." Follow Ria on her new Instagram account: @MotherOfRoundFaces.